As a digital marketer, you will be aware of AdWords/PPC marketing strategies. They can be your golden ticket to the top of Google, putting you ahead of your competitors within your niche. However, although it is a well-known practice, it is not unknown for simple mistakes to be made that can ruin your whole online campaign. If your campaign is not implemented correctly, it can sometimes end up expensive and ineffective. The goal of any online marketing strategy is to receive the highest return on investment. It all comes down to management, and how smartly you utilize these tools. In this blog, we will highlight the five common mistakes when using AdWords/PPC marketing strategies. If you recognize one or more that are relevant to you, you are on your way to improving your whole online marketing results. By avoiding these mistakes, we can ensure you’ll be on your way to making your online marketing far more successful. When you first create an AdWords campaign, there are options for you to manage various types of campaigns. You may only need one. If you have a content campaign, for example, you can handle this separately to your product one. Once the campaign is set up, you can break down your keywords and ‘ads’ into different ad groups. One of the most common mistakes is not using the ad groups. People often lump their keywords into one group, which is reducing your ROI massively. 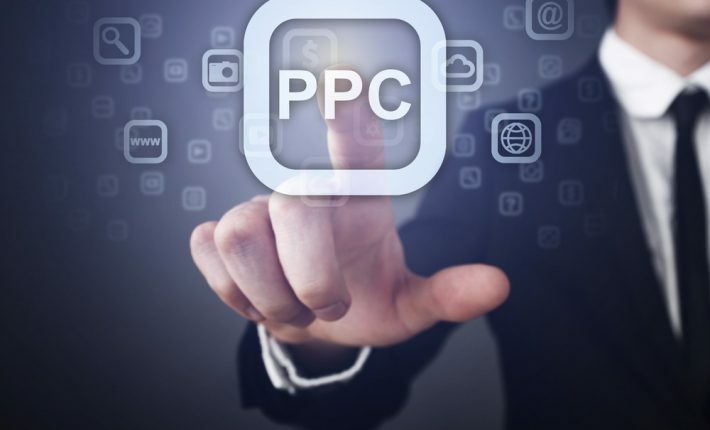 When it comes to effective PPC management every ad that is shown should mirror the keyword that is being searched. The best results are when the ad copy matches the keywords (as identical as possible). If you do not use the correct ‘phrase,’ ‘broad’ or ‘exact’ match keywords you will not get the highest ROI. The way that AdWords works is that you have to add the keywords that a relevant to your campaign under the three categories. Exact Match: this works just like it sounds, the keyword has to match the one you have entered into your AdWords campaign. People often miss out using negative keywords. With any AdWords or PPC campaign has the option for you to implement negative keywords as a method to exclude any keywords that do not match your product. You may forget or not realize that you need to bid on your brand. It may be because you assume that you rank within your brand, you may not need to advertise this. However, if you are not bidding for your brand, it allows your competitors to use your brand name for an ad group, therefore poaching your potential customers. Mistake Five: Are Your Ads Showing? You may not realize it as you have completed your campaign through AdWords and think that everything is up and running. However, to make sure your keywords are triggering the right ads to show, we recommend that you perform keyword diagnoses as often as possible. If you do this task on a regular basis over time your ‘click-through rates’ and ‘average position’ will start to increase as you are improving your relevancy.